From a cultural perspective, Latinas have a powerful voice and important perspective to contribute to all creative sectors. This is where Latinitas shines, and why it’s become such a valuable part of the Austin community. 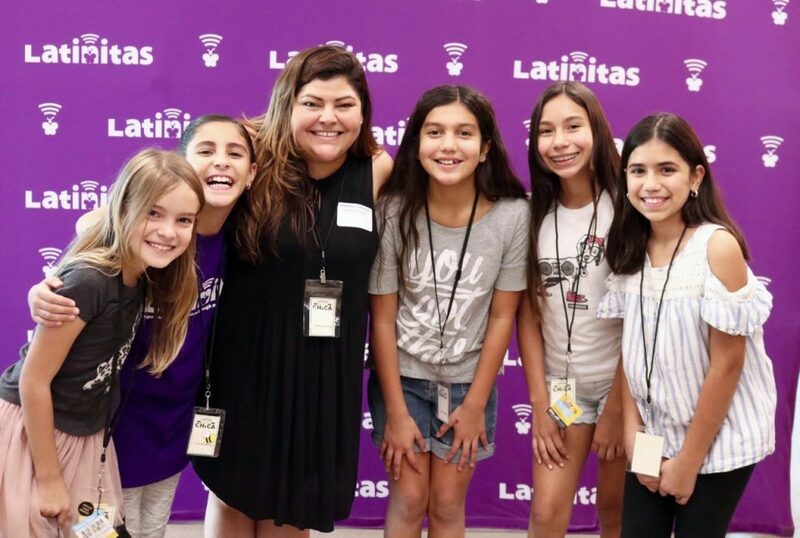 Latinitas is empowering young Latinas to innovate through media and technology, find their voice, and let it be heard. After starting in a class at The University of Texas 16 years ago, Latinitas has grown to serve over 30,000 young Latinas in both Austin and El Paso. It’s one of the only bilingual programs in the city that focuses on media and technology, and it continues to grow. Latinas are one of the most underrepresented communities in Austin, especially in the media and technology sector. Some young girls have little or no access to the Internet, and are unaware of the opportunities available to them. Latinitas provides tools and resources to help members of the Latina community build a promising future they may not have even dreamt about otherwise. Club Latinitas is offered after school. 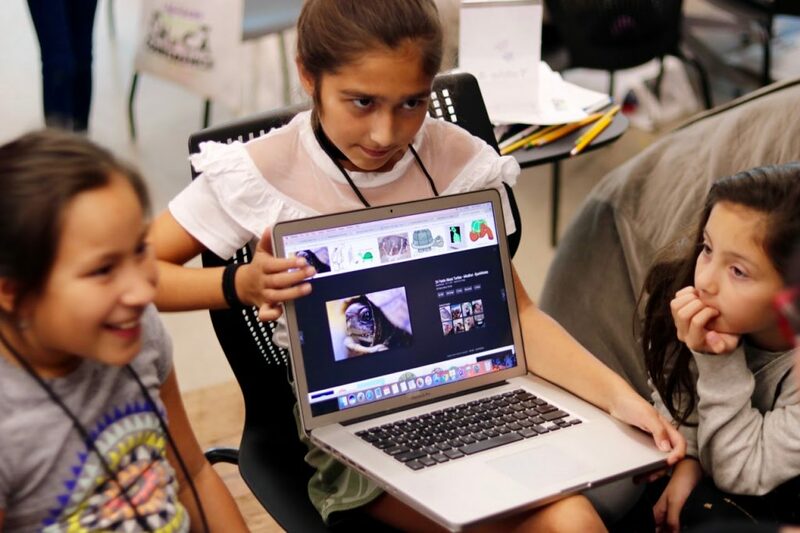 Participating girls are mentored and taught a variety of skills, such as web design, blogging, photography, coding, game design, and much more. 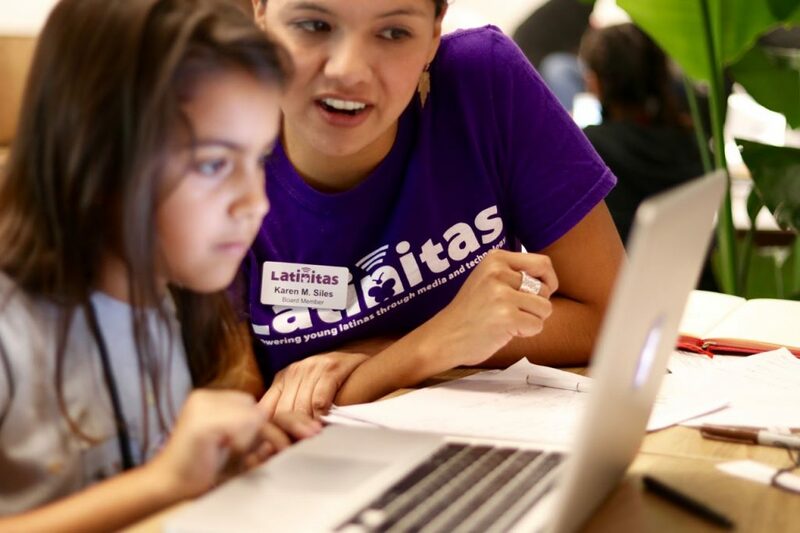 Latinitas aims to help girls build confidence and develop their individual creative voice. The organization also acts as an entrepreneurial incubator. This allows the girls to harness their ideas and make them reality. Whether it’s learning how to make an app or start a podcast, the girls are encouraged to pursue their ideas. Summer camps are held in July as a fun way to allow the girls to express themselves creatively. The camps are broken up into week-long sessions, with multiple areas of media and technology covered. Topics range from film and audio projects, to journalism and magazine production, to fashion and healthy living. Conferences are offered throughout the year and provide an engaging, hands-on experience to attendees. Game Chica, one of Latinitas’ conferences, is a networking event with a keynote speaker. It also provides interactive activities, such as designing a video game using current software. Free workshops are also held throughout the year on topics such as photography, activism, music, art, and filmmaking. This are opportunities for the entire family to explore their creative sides and let themselves be heard. Latinitas is a digital magazine published monthly. It is the first digital magazine run by and made for the Latina community all over the United States. Latina youth contribute articles on a plethora of topics. 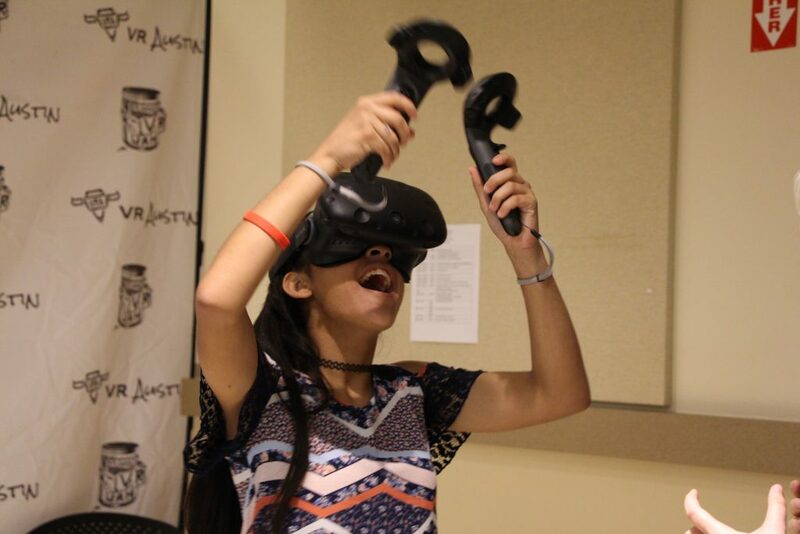 Girls can become teen reporters or apply for internships with Latinitas Magazine. The digital platform is a place where writing and multimedia skills develop, where creativity is fostered, and where young Latinas are equipped for careers in journalism. The magazine allows girls to write about topics that matter to their culture, issues they are facing, and anything else that is important to the Latina teenager. Many of the young women who venture through the programs at Latinitas have gone on to accomplish many things. Some have moved on to work at companies such as KXAN and Bumble. Another became a biomedical engineer. These empowering stories are helping young Latinas, and girls everywhere, realize amazing things can be accomplished with the help and support of like-minded women. They are not alone in their journey. I was able to speak to Cecily Gold, a Latinitas alum, who is now Senior Manager of Community Experience at Bumble. Cecily first met Latinitas founder, Laura Donnelly, at the age of 16. She became a teen reporter for Latinitas Magazine, covering a variety of topics, and learning about journalism and photography. When asked about her experience with Latinitas, Cecily said Latinitas provided a boost of confidence and vital mentorship. It also provided opportunities she would not have had otherwise. Because of the empowerment from Latinitas, Cecily went on to start a photography business, work for tech companies, and is now at Bumble. There are many opportunities for Austin community members to propel the work Latinitas is doing. You do not have to be Latina to volunteer; everyone is welcome to share their skills for the good of these young women. For more information on Latinitas programs and events, or to get involved, visit the organization’s website. Are you involved with Latinitas? We would love to hear your story in a comment!